As many of you are aware, we have had some little bursts of glorious weather recently and fingers crossed, we will see a lot more of it. So that means guys since the climate is changing so does our skin! There is nothing worse than feeling all sticky and sweaty in the sun especially for you girls having lots of makeup and skin products caking your face! Even people only wearing moisturiser can feel like they have a tub of honey poured on their face when the sun starts beaming down. 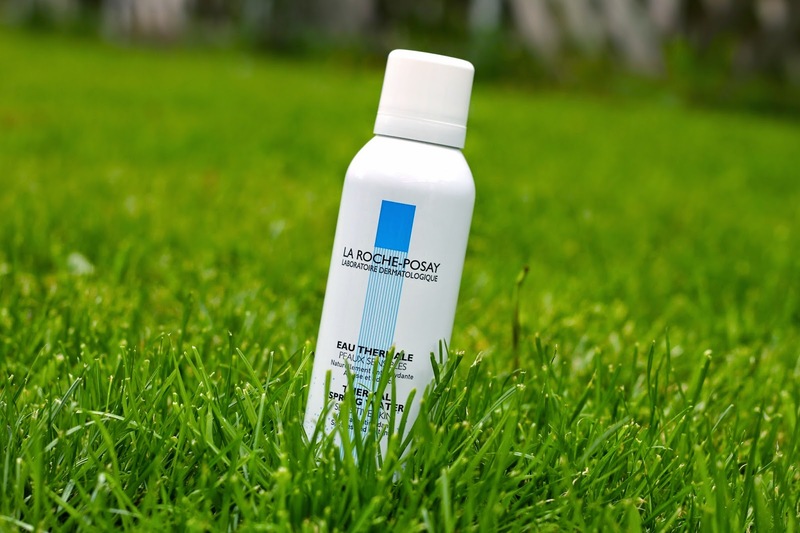 So I have a solution… well, La Roche-Posay does. I have tried many cooling sprays in the past but nothing has felt so nice and refreshing than the Thermal Spring Water spray. Many of you are aware of the great reputation La Roche-Posay has from products such as the Effaclar Duo, which many bloggers and YouTubers have crazed over! Not only does this product leave you feeling most importantly cool and refreshed, it doesn’t leave a wet, sticky feel or sweaty appearance once sprayed. It also claims to use antioxidants to soften and smooth skin. This is a great product to add to your morning skin care routine, and even carry around in your bad throughout the day. I recommend applying last in your morning skincare routine. This product has no fragrance or chemicals which is great for sensitive skin through to normal skin types. Lastly, this is a great product for anyone going through dermatological treatments as it soothes irritation. However I recommend you consult with your doctor before use if so. So if you guys are looking for a COOL product for the summer, I highly recommend this one! At only £8 in your local Boots, this is a great all round product for yourself and the family.